Miniature of a life-saver on the sea. 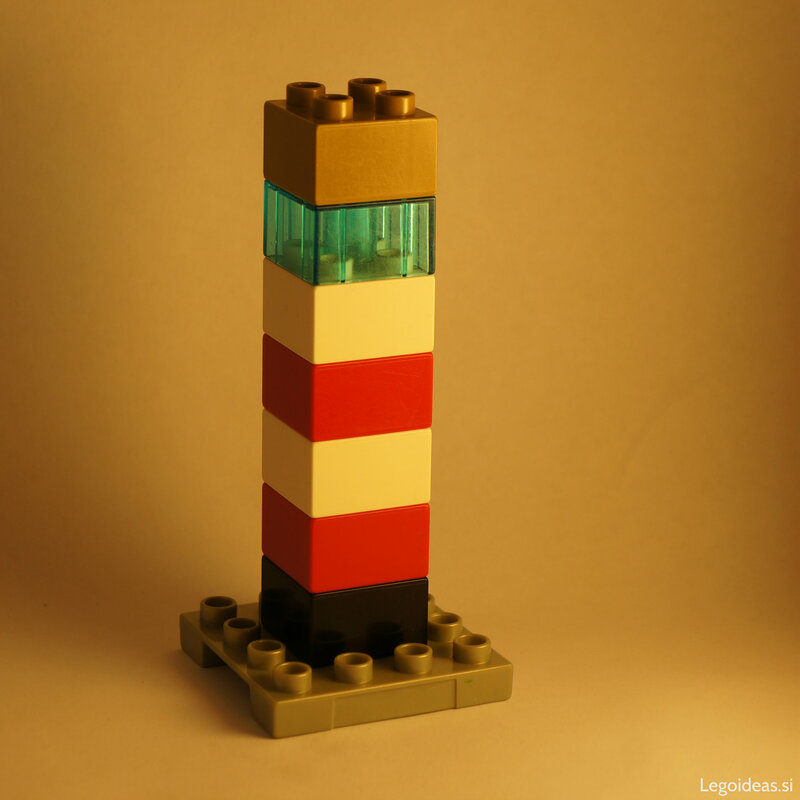 As basic as a Lego Duplo lighthouse can be. This entry was posted in Miscellaneous and tagged basic, bricks, duplo, example, idea, lego, lighthouse, microscale, seaside, simple.